Welcome to Canton Youth Lacrosse! 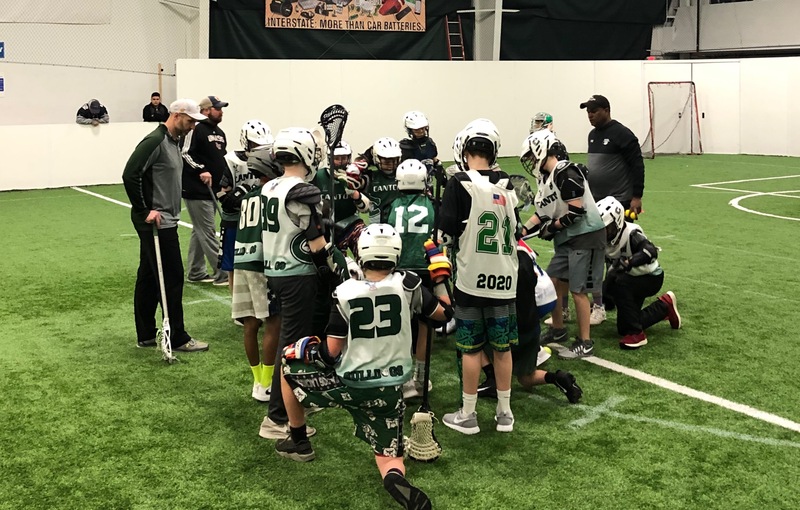 The 2019 Season for Canton Youth Lacrosse is under way. We appreciate your continued support and look forward to another great year. If you have questions about Canton Youth Lacrosse, please contact CYL President Jack Dixon at or your Age Group Coordinator. You can find the CYL Board members and Age Group Coordinators here.